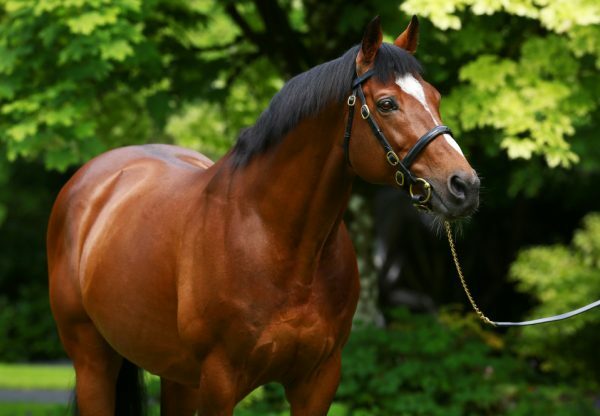 Aidan O'Brien's message was clear after the G1 Longines Hong Kong Vase on Sunday - Highland Reel (5h Galileo-Hveger, by Danehill) is “Irreplaceable" as the unique son of Galileo heads to a new career as a stallion at Coolmore. "It's been a massive effort from everyone to keep bringing him back for the last three years. He's been all around the world and it's a fitting way for him to finish. He's been a brilliant racehorse," Moore said. Highland Reel stalked the pace-setting Helene Charisma, with Godolphin's Talismanic a tracking third. Moore edged upsides the leader down the back straight, and, on the sweep towards the home stretch, asked the old warrior to press on. Talismanic joined Highland Reel at the 150-metre mark but Ballydoyle's battler was more than equal to the threat. 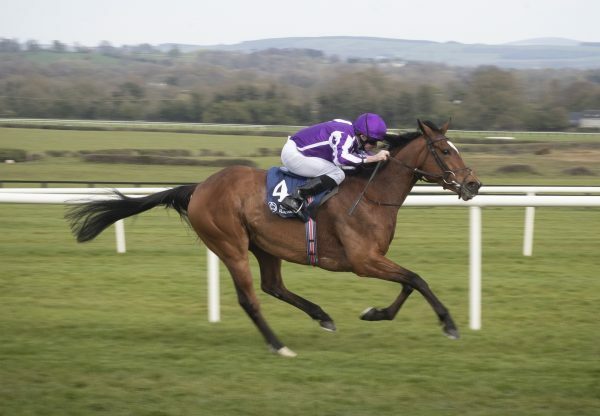 "He's always been a very straightforward horse and he gets the trip very well. He's got a lot of good tactical speed and I was always happy and confident," Moore said. "He's the sort of horse, once he gets into a fight, if he's there in a fight long enough he's probably going to prevail. He just dug in the last furlong and then at the line I thought he was going away and comfortable at the finish," Moore said. 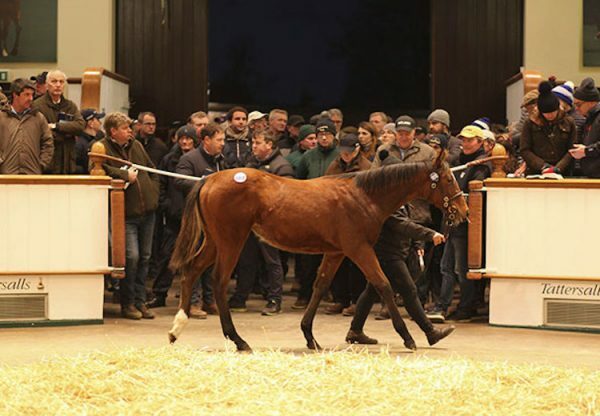 "He's a very special horse - he's irreplaceable, really," O'Brien said. "It's very rare that you get a horse that can travel like him. 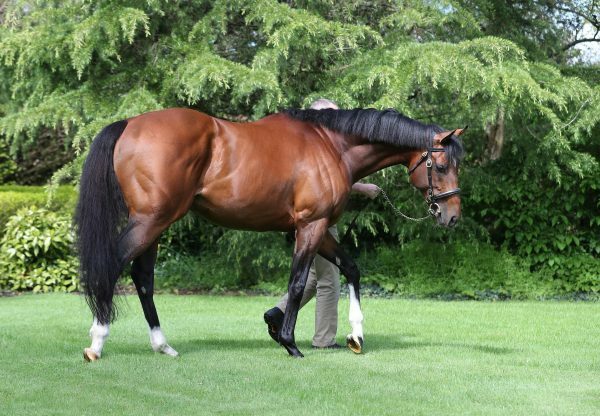 He's been doing it since he was a two-year-old - he won the G2 Champagne (Stakes) at Goodwood as a two-year-old and he's travelled the world in the meantime, so an incredible horse, really. "He's irreplaceable for us at home but we were lucky to hold onto him as a five-year-old, we were lucky to get another year out of him," O'Brien said. 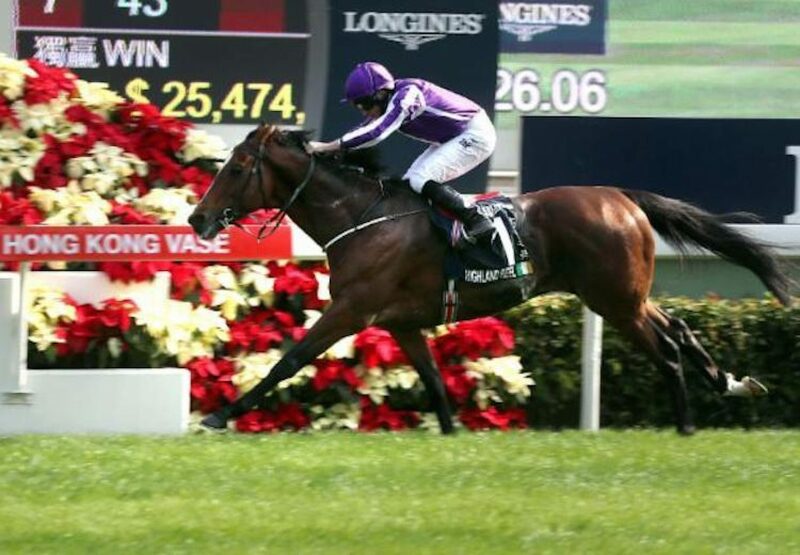 Moore has been in the saddle for five of Highland Reel's G1 wins, including both Longines Hong Kong Vase successes. "His record shows he's a very good horse and it's a delight to have been a part of that," the jockey said. "He’s a high-class horse with a great attitude, very durable, he's raced all around the world, I think the thing that marks him out is his consistency - he usually always runs his best race. He's been a pleasure to ride and hopefully he'll pass that on in the future."